Every year you are on holiday there is a table tennis table. But more and more table tennis tables are also available at school and canteens. It is a sport that everyone can do. What is more fun than playing a game of table tennis together. Of course you can practice this sport as a hobby, but there are always real table tennis associations. But you can also really get lessons in table tennis. Of course, table tennis is mostly played inside. Only we see more and more that table tennis tables are supplied for outside. With a good cover over the table tennis table it can be left out in all kinds of weather. 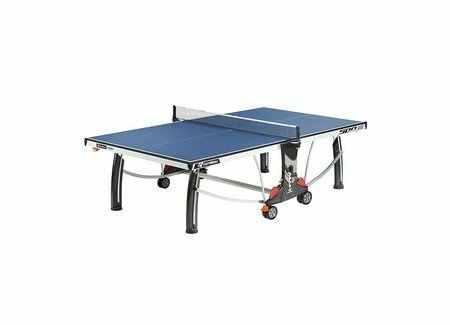 Are you looking for a good affordable, for indoor or outdoor table tennis. Be well informed and do not just wonder what a website offers. 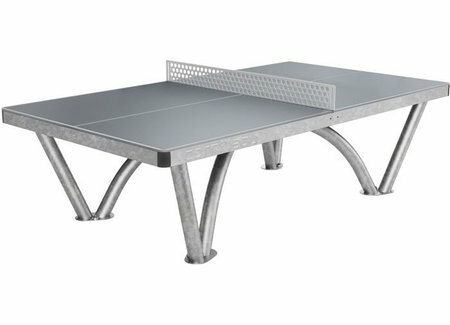 We are happy to advise you on the right table tennis table for home, office, camping and other institutions. Of course we also have smaller table tennis tables for smaller spaces. 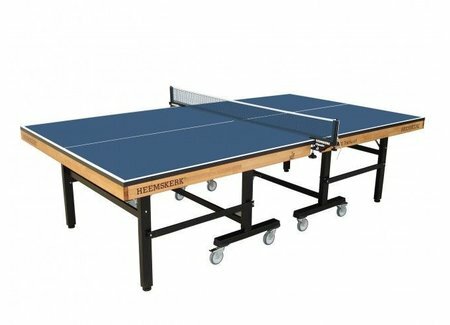 And we have our table tennis tables in many different qualities and prices. And you are also looking for the right accessories for a table tennis table, no problem we also supply. So Smash quickly to the store that has everything in table tennis area.